My Name is Albert Ayler is a documentary that needed to be made. 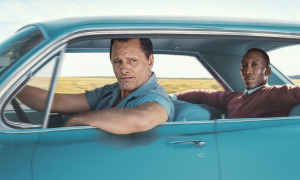 Directed by Swedish filmmaker Kasper Collins, the film is a spellbinding look at one of jazz' most misunderstood geniuses. 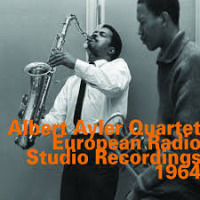 With contributions from drummer Sunny Murray, Mary Parks, Don and Edward Ayler, and a host of Scandinavian musicians influential upon Ayler throughout his career, My Name Is Albert Ayler captures the beauty as well as the turmoil of Ayler's short and sordid, controversial but significant life. Loved or hated by peers, critics and jazz audiences of his time, Ayler is today seen as one of the most forward-looking artists in jazz, a true innovator who approached his instrument like none before him and none since. 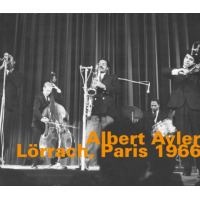 My Name is Albert Ayler does much to evoke sympathy for the artist in question, further advancing the image of Ayler as jazz prophet. 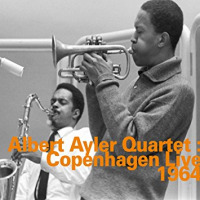 Using interviews conducted with Ayler between 1962 and 1970, Collins allows Ayler himself to narrate his documentary. Ayler's voice is a shock to hear in that it is soothing, unobtrusive, a striking contrast to the feelings his music might evoke. Sounding like a sage or mystic storyteller, constantly weaving metaphors and mantras into the narrative, the saxophonist sounds clearly in tune with his art, fully aware of the forces and energies that affected his music even as he was constantly struggling with the extremes of adoring praise and biting criticism of his peers. 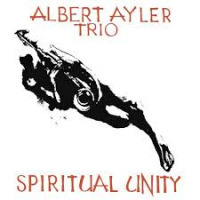 Sunny Murray, the drummer on Ayler's Spiritual Unity (ESP, 1964), provides a bulk of the interview commentary on Albert and his life. 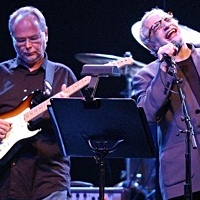 Don Ayler, older brother who recently passed away, also has much to share about his younger sibling's life, adding illuminating commentary about the effect of Parks and Ayler's relationship on the saxophonist's family and friends and expressing his feelings about the Albert's departure from his own band in 1967. Mary Parks agreed to contribute interview material but only via phone rather than in personapparently, the film suggests, to "enhance the sense of mystery" surrounding her relationship with Ayler. Just seeing Ayler perform, most of the live footage taken from a Swedish TV performance, is in itself an extraordinary experience. Until now, Ayler had existed as little more than enigmatic voice, heard but never seen. My Name is Albert Ayler changes that for good. 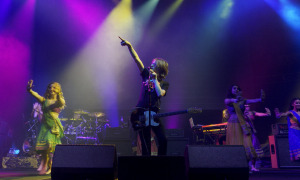 Visit the film's website for more information on future screenings of Kasper Collins' rare documentary.